The king very protective of the princess and would not sleep until he found the perfect prince for his daughter. 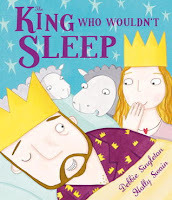 But he is outwitted by a farmer who knows of the perfect way to get the king to fall asleep! 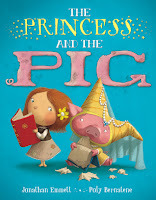 A princess and a pig switch places which ends up causing a lot of craziness! This is one of my new favorite princess books! 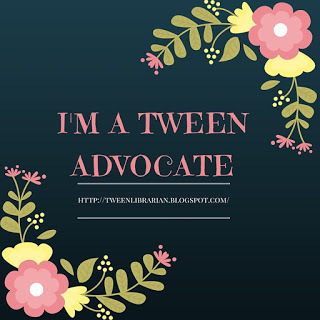 The story is hilarious and the fun cartoon-style illustrations add to the humor. I mean, a big in a princess dress? How can you not crack up? I really love how the characters keep referencing "this is the sort of thing that happens in books"-this book would be perfect for storytime, just prepare for lots of laughing. Plus, it has an ending that would those that are anti-princess proud. 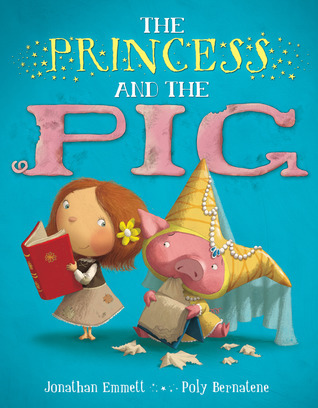 Pair this with The Paper Bag Princess for a new take on princess tales.